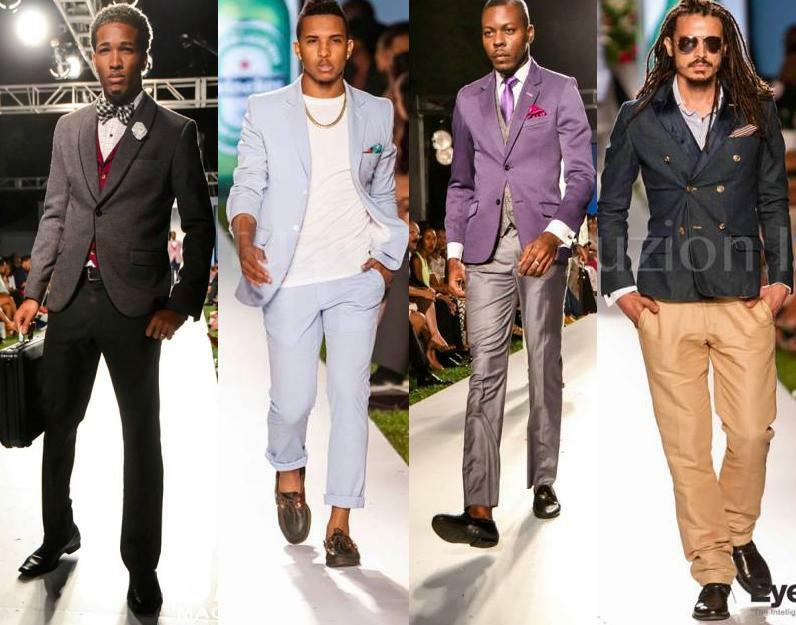 It is exciting to see fashion being taken to higher heights in Jamaica through events such as the annual Collection Moda. 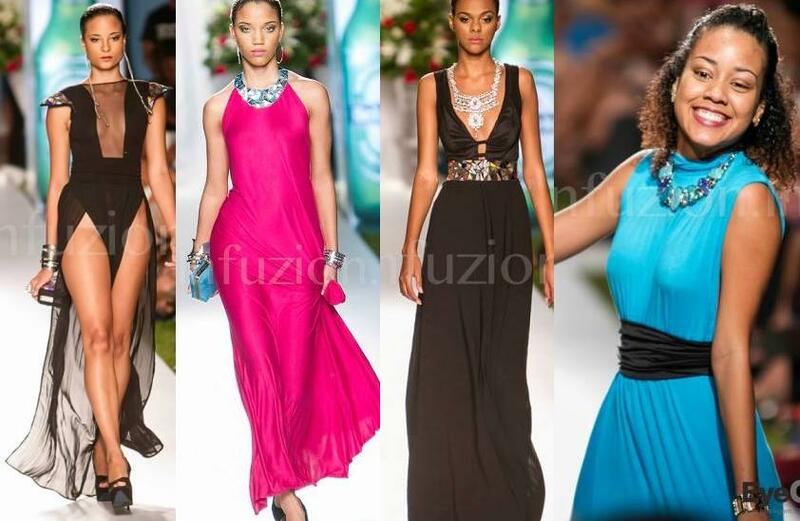 Much more than just a fashion show and gathering of beautiful people, The Collection Moda is committed to helping fashion designers to be profitable and make a name for themselves and Jamaica on the international fashion scene. They do this by organizing workshops, seminars, grants and promotion for our fashion designers with a quality production that is expected of top class fashion houses. 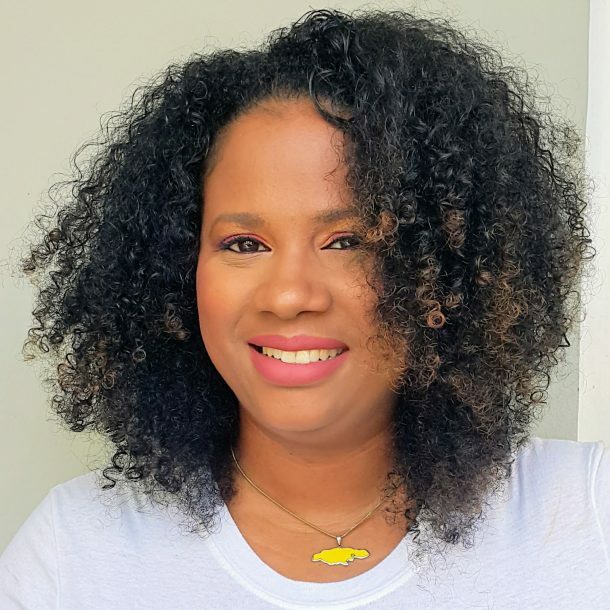 In July, the Collection Moda held its Business of Fashion Workshop with panelists such as Courtney Washington and famed Jamaica designer Pat Wright. 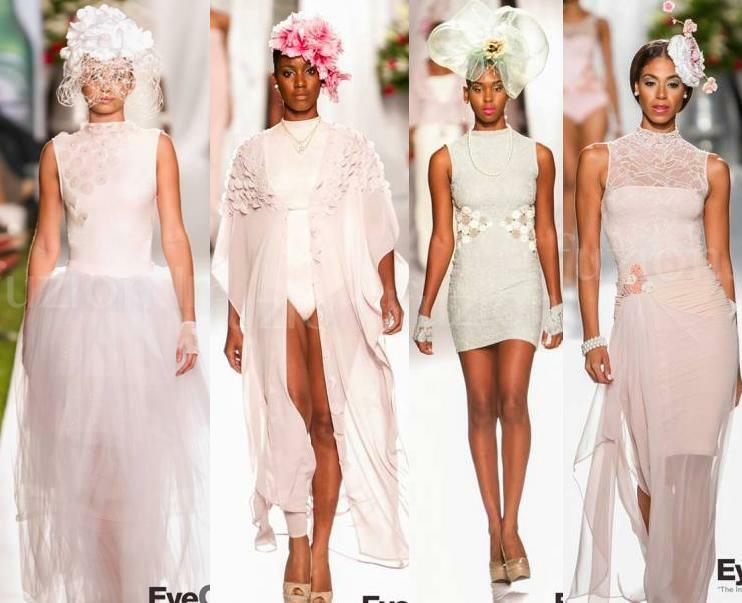 Emerging designers had the opportunity to speak with these powerhouses who have been in the fashion business for many years both in Jamaica and in fashion districts such as New York. To be able to tap into such wisdom and experience in one room is invaluable. After the seminar came the promotion, runway style. 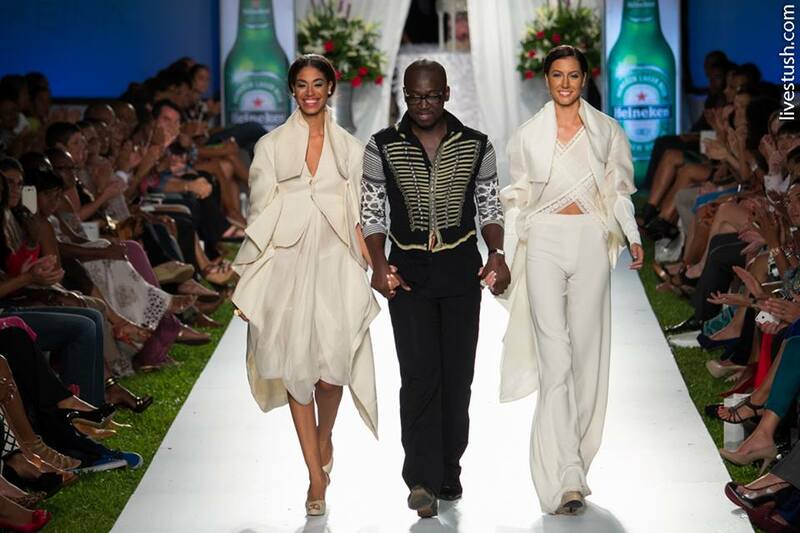 After the inaugural Collection Moda Fashion Showcase last year, I knew to expect a world-class presentation. Designers from all corners of the world were represented at a fabulous location bedecked to accommodate fashion-lovers, press and buyers alike. Korto Momolu, Gordana Gehlhausen, Ayanna Dixon, Jerell Scott, Lubica and Omar Salaam were among the many designers who showed that night. One of my favourites was the opening line from miSim, a Jamaican designer, with flirty and fabulously flowy dresses. 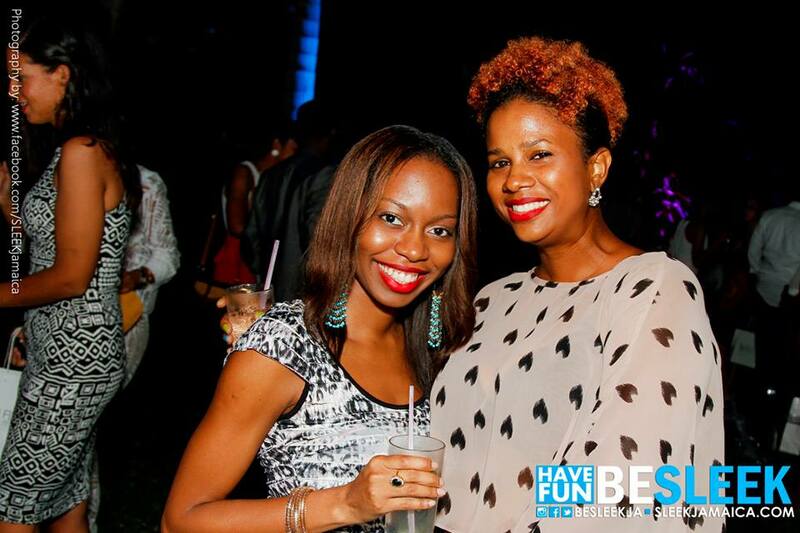 That’s the designer in the blue. Awesome dresses, no? Based in Jamaica, Slovakian fashion designer Lubica presented a line called Dream that reflected the theme very well. It was ethereal and divine and I loved every piece of it. You think she’ll loan me that dress on the left to attend a black tie event? 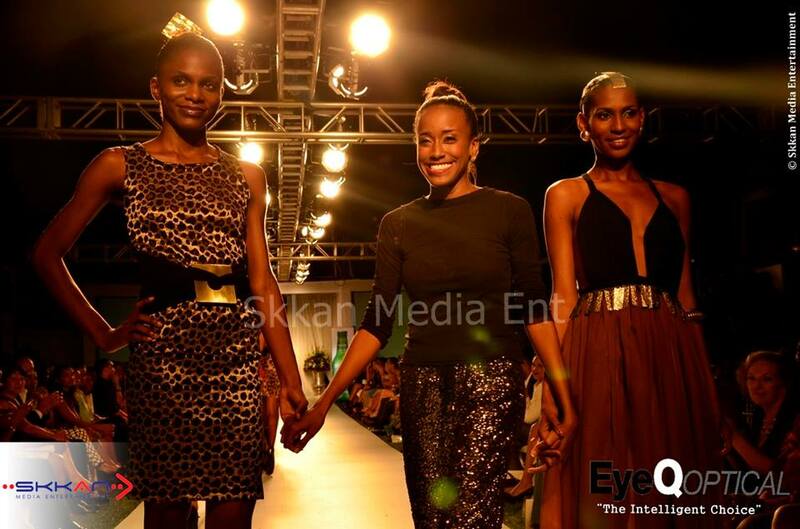 My, it would be dreamy 🙂 The fabulous Yendi Phillipps (extreme right) made a fierce return to the runway that night after having her precious little baby about a year ago. She was serving all night long, WERK! Dexter Huxtable brought the male element to the show with his amazing Spokes Apparel collection. I love his work, his attention to detail, his love of colours and flair. It’s just what a modern man needs and he presented it with a star-studded cast of models. 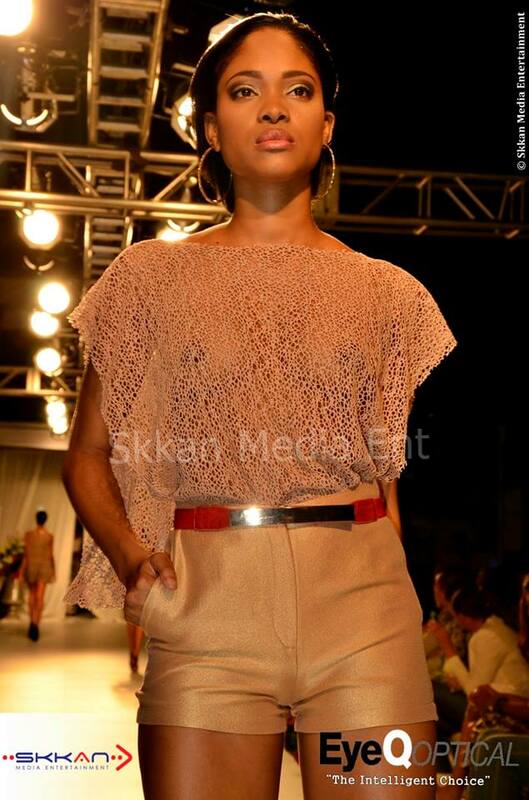 Please check out more from all of the other uber-talented designers who showed that night on the pages of Skkan and Infuzion. All were invited to meet and buy from the designers the following day at the home of one of the Collection Moda organizers, Kerry manwomanhome. 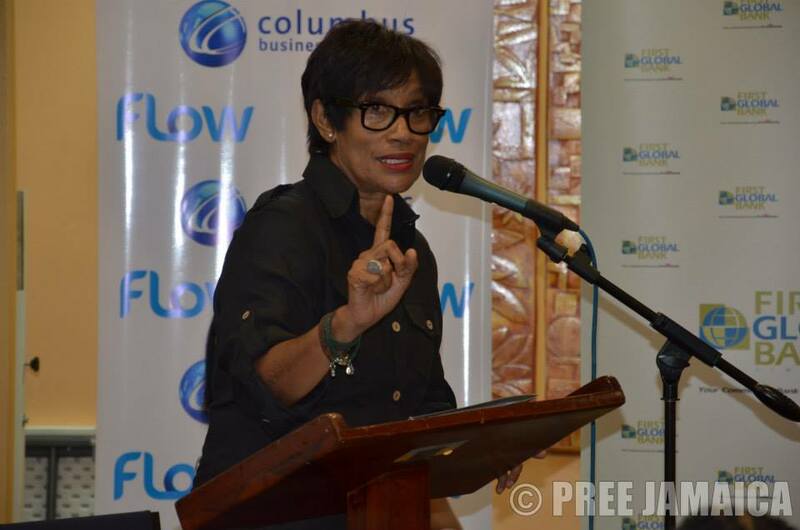 Again, another way in which this three day event boosts the fashion business in Jamaica for not only local, but international designers who were on hand to market their pieces. 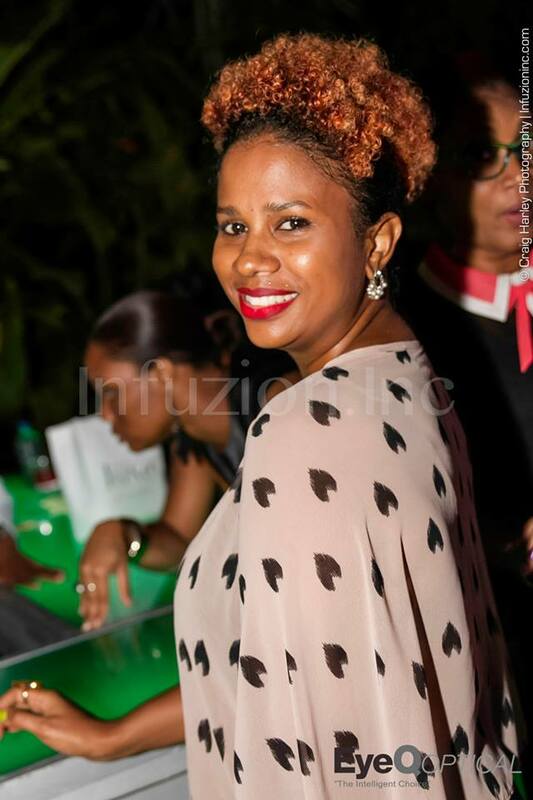 There’s no denying that Kerry-Ann Clarke and Kibwe McGann of Intuit Concepts have an amazing thing on their hands here and I certainly appreciate the support of the business of fashion as we have so many talented designers who need all the promotion and guidance that they can get. Kudos! You look Amazing in these photos. Thanks for the Jamaican Fashion update. Thank you for the kind words Neti!